Moroncelos mating in flight. This pictures speaks 1000 words about this breed! 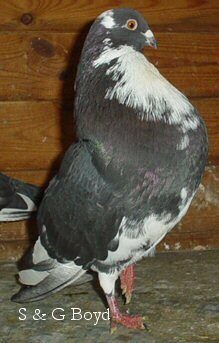 The Moroncelo was developed in the Sierra Morena from crosses of the Laudino Sevillano, the Colillano and a pigeon common to the region known as: ‘pigeon of zeal’ which had few distinguishing features, similar to the common but highly temperamental. 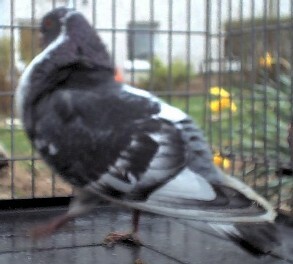 This pigeon had a great deal of white feather, between the crop and wings, was medium of size and a sm all crop. 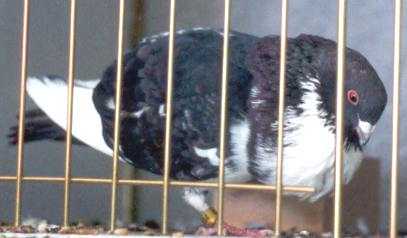 In the Moroncelo, these white markings extend into white bars on the wings and are known as ‘Aliblanco’; they have typical Spanish cropper head qualities though refined in comparison to the bolder wattle varieties. 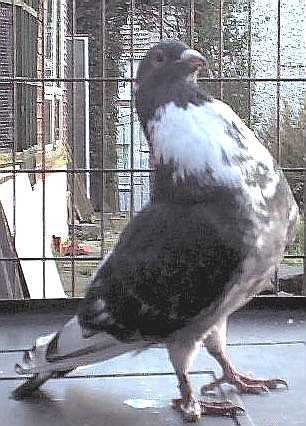 A prominent breed characteristic is their tendency to stand on tip toe in courting and display. They are friendly and good-natured but with enough reserve to remain aloof in flight. Also good fliers, the ‘Aliblanco’ markings enhancing the appearance in flight. Genealogy: In the town of Morón de la Frontera (Seville), a pigeon existed at an uncertain date in the past that was known as "pigeon of zeal". 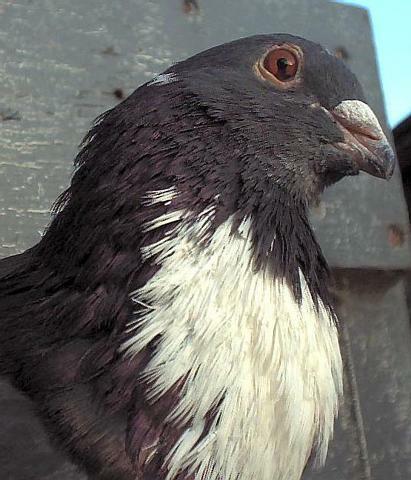 It was a bird of few distinctive features, similar to the common, but a highly temperamental pigeon. In all a good part of white feather prevailed, basically between the crop and wings; medium in size and lacking crop development. By the middle of the 20th century it was crossed with the old "Valenciano", the primitive Laudino that was the basis of so many races. 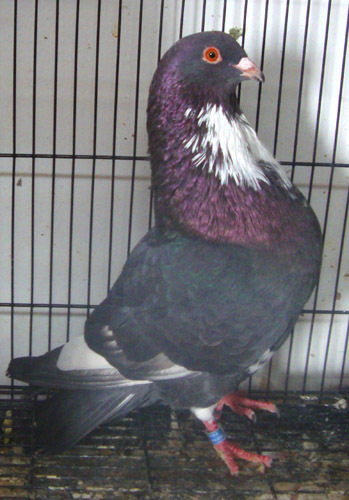 Then, almost simultaneously, the blood of the "Colillano" was introduced from a variety very close to the "Quebrado Murciano", a ‘figure’ or ‘posture’ pigeon, consequently with little crop. Finally around 1940-42, some fanciers crossed these with a non-specific pigeon from the area of Alicante that was neither the classic "Morrillero" nor the "deportiva" but similar to both. Now, through time and selection, the desired characteristics and temperament are ‘fixed’ in the breed. 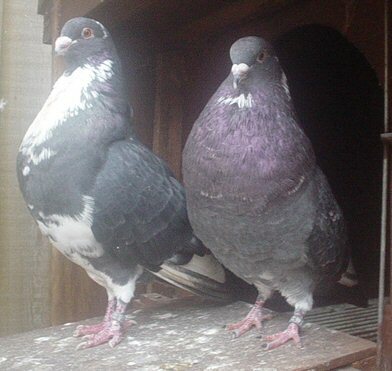 Morphology: Although it is considered a pouter pigeon, they have a comparatively small crop-about the size of half an orange-and never draped. They have a small, short-coupled body, though not broad, and their weight is proportionate to the dimensions, medium length, and straight legs. In courting and display they stand on tiptoe, stretching their neck up, and forward, giving the appearance of more height. 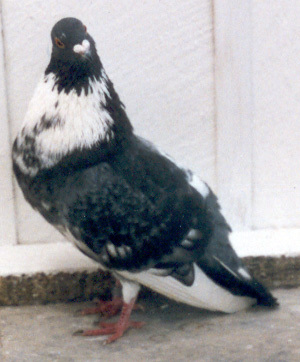 This upright posture, along with the erect feathers of the neck, back and rump are typical of the race. They are ‘Ram-headed’, rounded, with a continuous curve formed by the head, wattles, and beak which is medium length and broad, the wattles are smooth, the eye is preferably bright red, with fine reddish ceres, the plumage is varied, always interspersed with white. 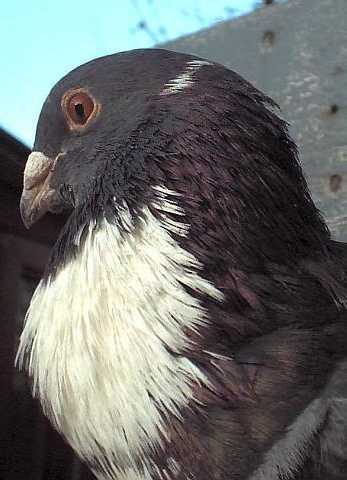 Temperament: It is a very temperamental pigeon, agile and flighty. Extremely vivacious but not so much as to harass the female in courting. The male does not pursue the hen, he allows her to fly ahead, with courtesy, which leads to the capture. 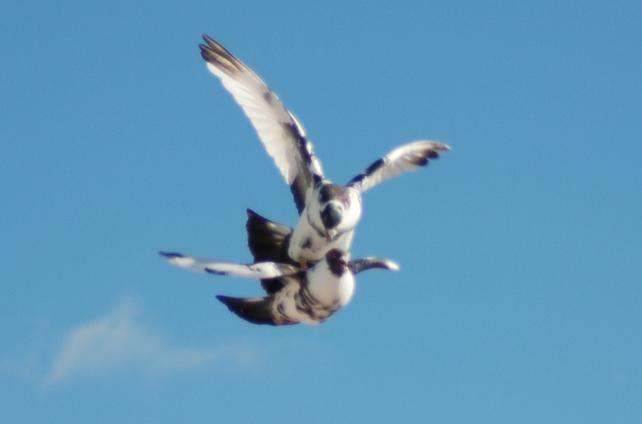 In flight they will cover large distances in search of mates, without settling on other people’s lofts. These qualities make him very valuable in sport. Exhibition judges must take into account that these aspects regulate the standard. General Aspect (25 pts): In this section points are allocated on the basis of type, the details without point allocation, the instinct and intention of the bird. Head (10 pts): Rounded and ‘Ram-headed’, combined with the wattles and beak to form a soft, continuous and harmonious line. Eyes (8 pts): Preferably bright red, making allowance for the nature of the white markings whereby they may be split or partially ‘bull’, deducting points as appropriate. Ceres (7 pts): Reddish, smooth and fine.  Beak (10 pts): Medium length and broad, arched according to the curve of the head, and curved at the tip. Flesh coloured, more so at the base. Wattles (10pts): Medium wattles, following the curve of the head and beak, smooth and clear white. Neck, morrillo and crop(5;10;5pts): The neck should be long, slender, held high and curve forward slightly just below the nape, similar to the form of a trigger. This posture is known as 'morrillo' and the feathers of the neck should be bristled, with a spongy texture. 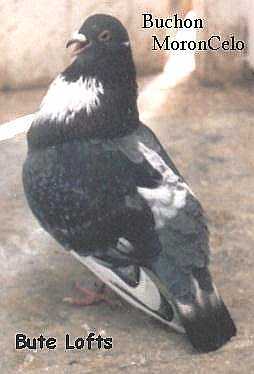 Although this is a pouter pigeon, it lacks a large crop, only about the size of an orange half, never draped. The feathering should blend evenly. Tail : The tail should be medium length, the same length as the flights, open in flight and curved upwards. Colour (10pts) : All colours accepted, always interspersed with white, preference to darker, copper coloured birds and pied markings. Observations : This standard refers to aspects for assessment in adult birds, juvenile birds and hens are less pronounced. 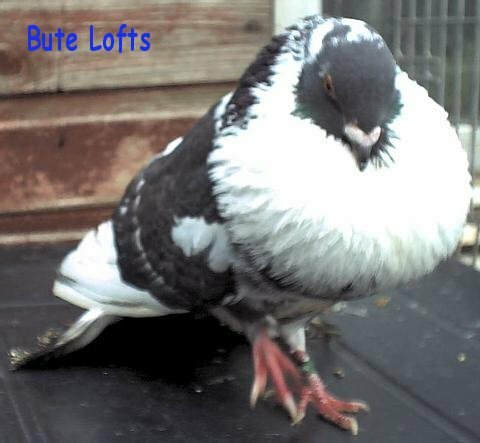 Faults : Oversized, draped crop, lacking correct curvature of head qualities, over-developed ceres, feathered feet, lacking muscle, lacking temperament and mistreating the hen.